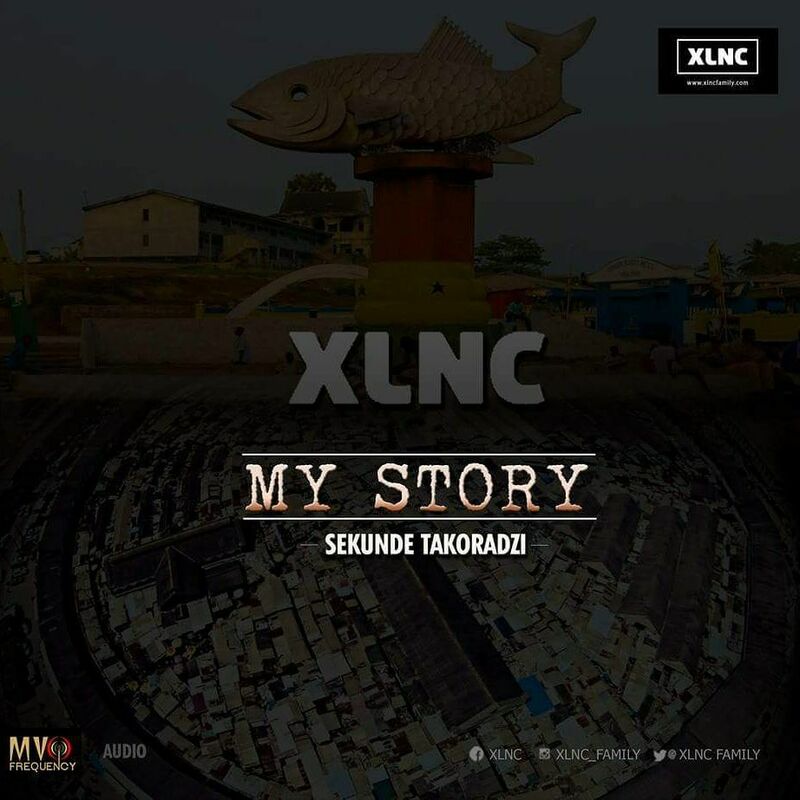 XLNC [prounced Excellency], original member of TH4KWAGES, takes us through his life account diary with this relatable dedication piece he did for the good old Twin City [Sekondi and Takoradi]. If you are a Sekondi-Taadi born and are far away from home now, you feel so nostalgic listening to this adrenalin-pumper piece. The hot coastal vibes stuffed in the song alone will arouse your Fanti flair and set you back to your wild childhood memories. 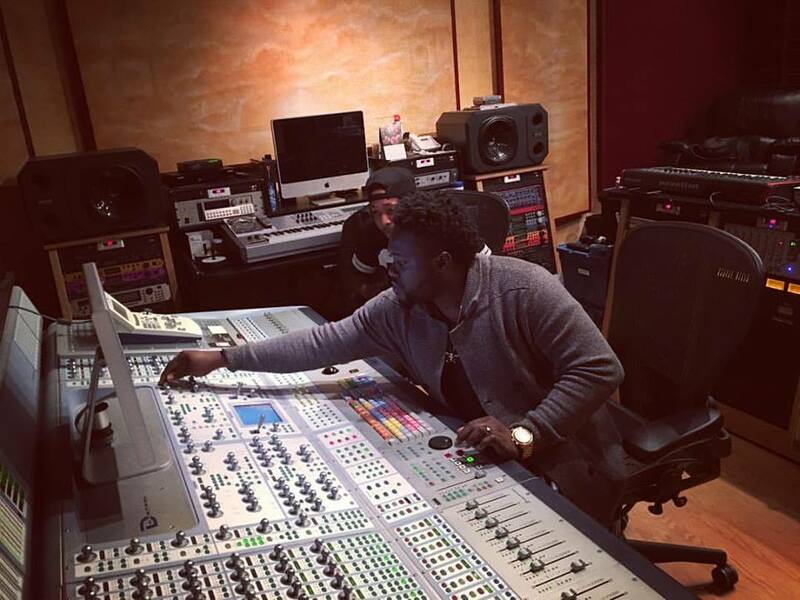 Get your DOWNLOAD NOW, you will enjoy the long time authentic TH4KWAGES heat you've missed all these years. 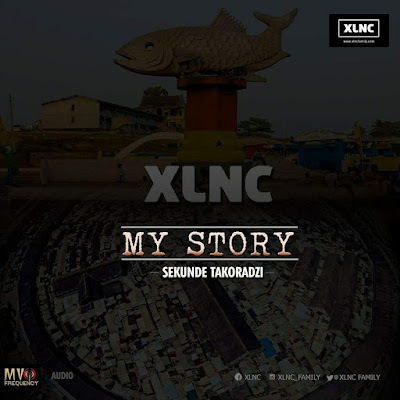 Reminisce with "My Story".